Will the girls find the oasis they are looking for? 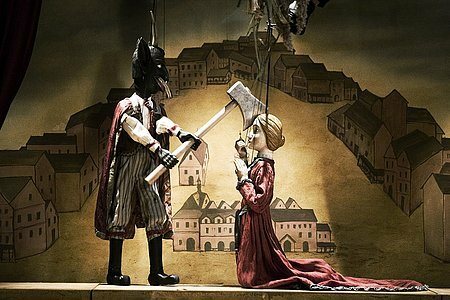 Or are they poised to become victims for hire, pawns in the fantasies of the sick and privileged from around the world who secretly travel here to savor more grisly pursuits? 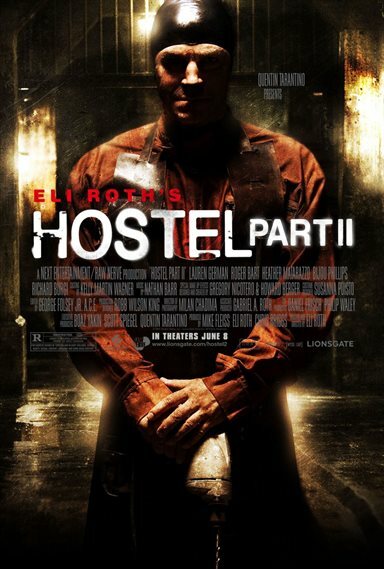 Download Hostel: Part II in Digital HD from the iTunes store. Hostel: Part II images are © Lionsgate. All Rights Reserved. Hostel: Part II images © Lionsgate. All Rights Reserved.